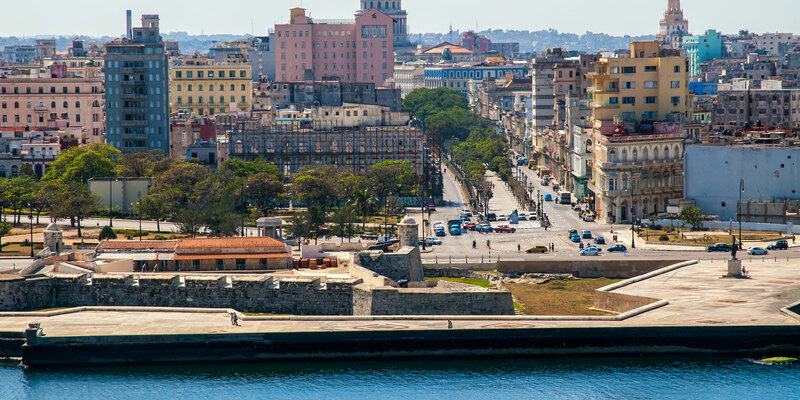 We know Cuba better than anyone else and would like to show you the Cuba that we love. 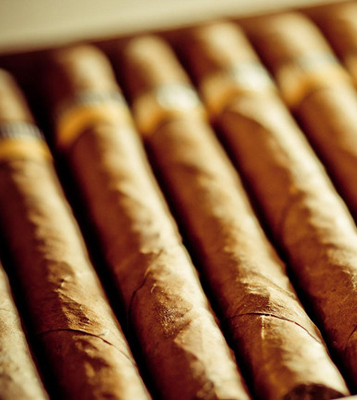 We offer legal trips for Americans who want cultural exchange, to experience Cuban culture, or to dive into the world of Cuban cigars. We take care of everything from the license, travel, the best restaurants and memorable events. Is it live jazz you’re after? 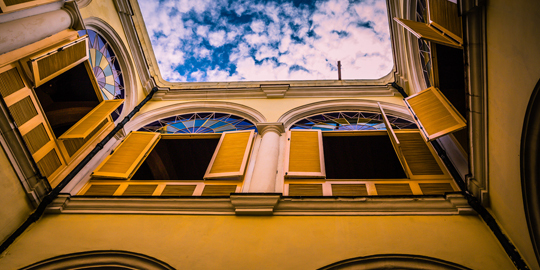 What about architecture, privately run restaurants (paladars), 1950s cars, cigars or art? 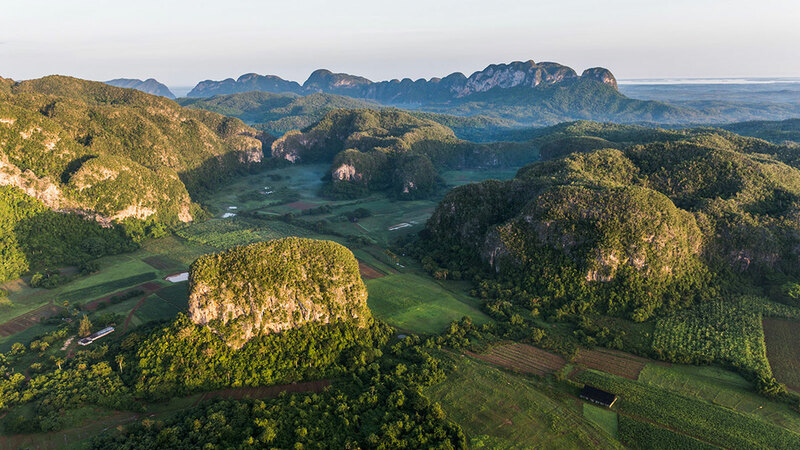 On this trip we meet the ordinary Cuban people doing extraordinary things in each of these areas. 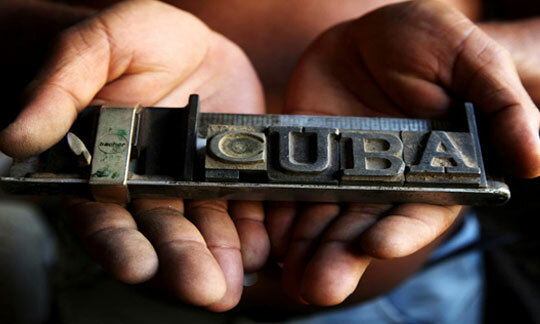 With a top Cuban cigar expert, we inside the industry from the best farms in Pinar del Rio to the factories in Havana. We meet the people responsible for these world renown smokes. Do you have a specific interest in Cuba? 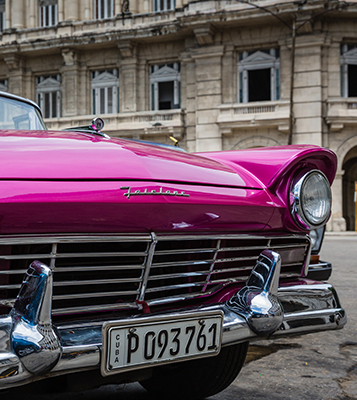 Or would you prefer to fly a private jet to make your Cuban experience highly tailored? We can create a customized trip to suit your specific interests. Would you like your students to learn about and experience one of the most unique countries, cultures, and economies in the hemisphere? ECC provides ready-made and customizable trips for Universities with subjects as diverse as Economics, Business, Music, Religion, International Relations, History, and more. When you travel with us, you travel under our auspices and you are licensed. Do you have a group who would like to go together? We can create a customized trip during the dates that you want to go! 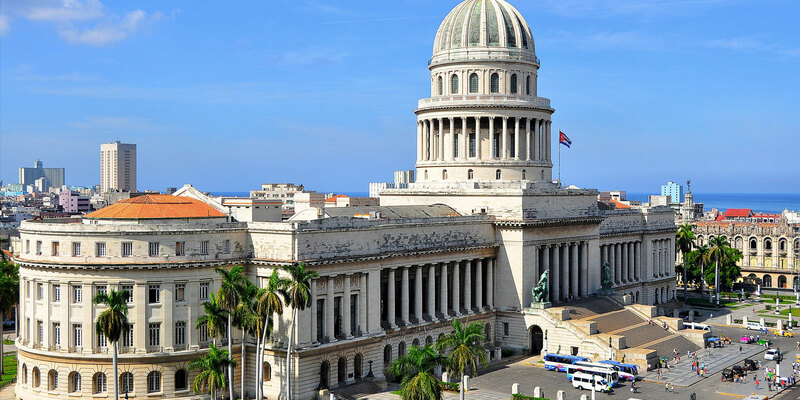 It is illegal for Americans to travel to Cuba without a Treasury Department license. US and Cuban laws to ensure that we are always current and so are you! 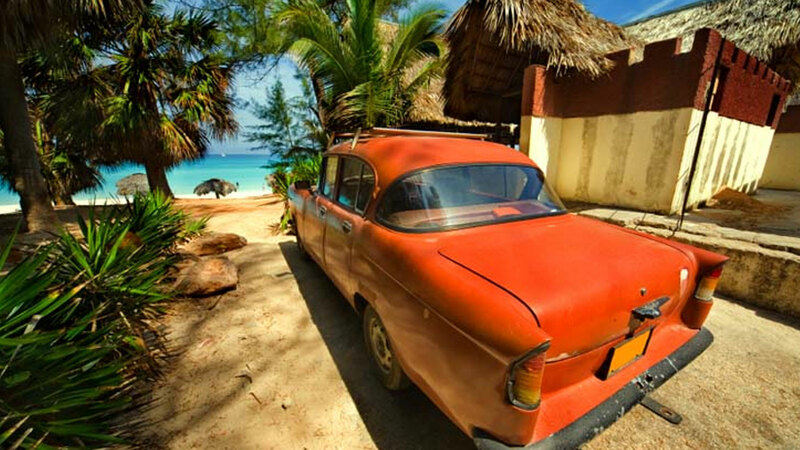 Come to Cuba with us! 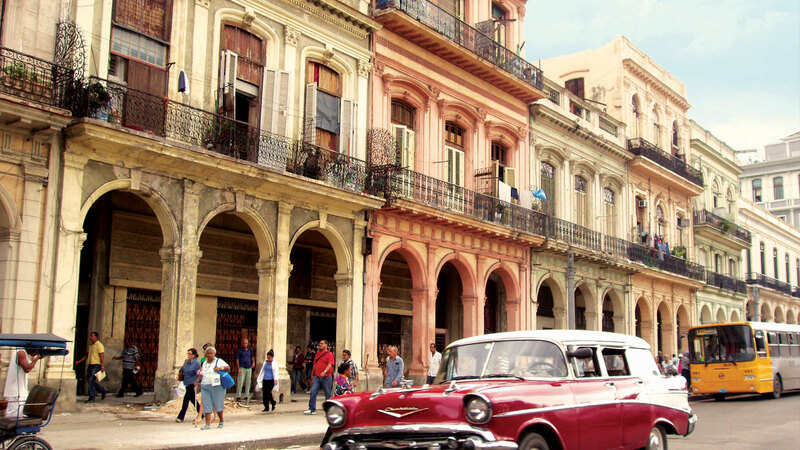 Want to know about Cuba? Click here to know more about WHAT ITS LIKE? Our schedule during your trip is assured by us and we provide you with official documents that you can provide if asked about eh legality of your trip. We are keeping track of changes in both US and Cuban laws to ensure that we are always current and so are you!